There’s good news from the executive suites of corporate America: Despite the business scandals we’ve all read about, in fact, partly because of them, big business is changing for the better. It is more green, more compassionate, more diverse, and more open than it used to be. A quiet revolution is underway that is transforming the way big business operates. “To be a good company today,” says GE’s chief executive Jeff Immelt, “you have to be a great company.” The signs of change are everywhere — in companies like UPS, Hewlett-Packard, Starbucks and Southwest Airlines, that were built on a strong foundation of solid values, and on others like Nike and Wal-Mart, who embraced sustainability and social responsibility after their reputations came under attack. All now understand that companies need to be good citizens if they want to thrive in today’s world. There’s a personal message here too, that all of us can help drive this quiet revolution by living our own values as employees, as consumers, and as investors. Marc Gunther writes about business and sustainability. 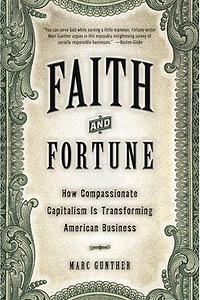 He is editor-at-large of Guardian Sustainable Business US, a contributor to FORTUNE magazine and the author of Faith and Fortune: How Compassionate Capitalism is Transforming American Business (Crown Business, 2004). Marc has written cover stories for FORTUNE about the greening of Wal-Mart, Warren Buffett’s Chinese electric car company, Treasury Secretary Hank Paulson and spirituality in the workplace. He has also written about CEO Jeff Immelt’s efforts to reshape the values of General Electric, Al Gore’s alliance with venture capitalists Kleiner Perkins, the zero waste Movement and gay rights in corporate America. He has profiled evangelical minister Rick Warren, shareholder activist Bob Monks, and talk-show host Jay Leno in FORTUNE. He is the author or co-author of three previous books: Basepaths: From the Minor Leagues to the Majors and Beyond (Scribners, 1984), Monday Night Mayhem: The Inside Story of Monday Night Football (William Morrow, 1988) with Bill Carter, and The House That Roone Built: The Inside Story of ABC News (Little Brown, 1994). Monday Night Mayhem became a movie starring John Turturro as Howard Cosell that was shown on TNT. Marc’s work has appeared in The New York Times and The Washington Post. He has appeared on NBC, ABC, PBS, CNN and NPR. He speaks at conferences, corporate events and colleges. 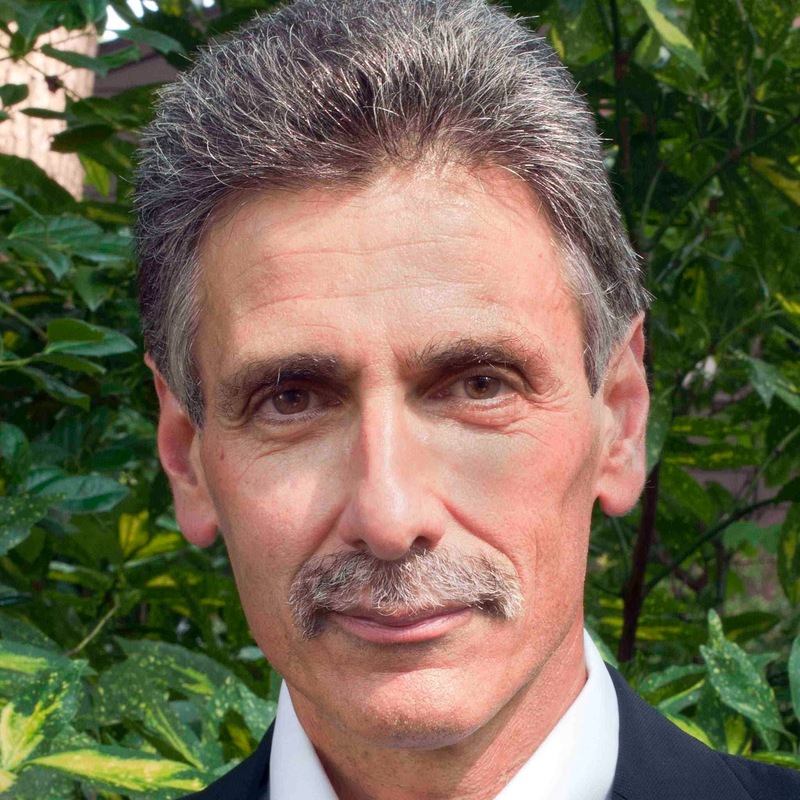 Marc is a 1973 graduate of Yale, where he majored in English. He lives in Bethesda, Maryland, with his wife, Karen Schneider. He is an avid runner who has completed 22 marathons.